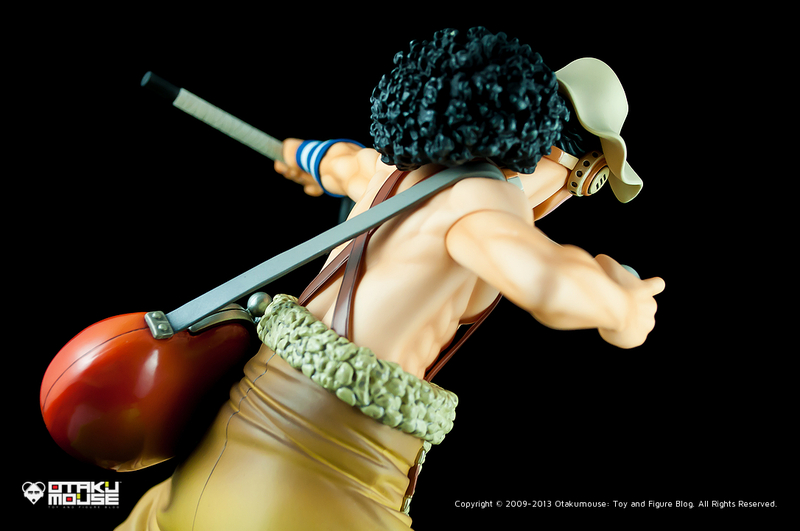 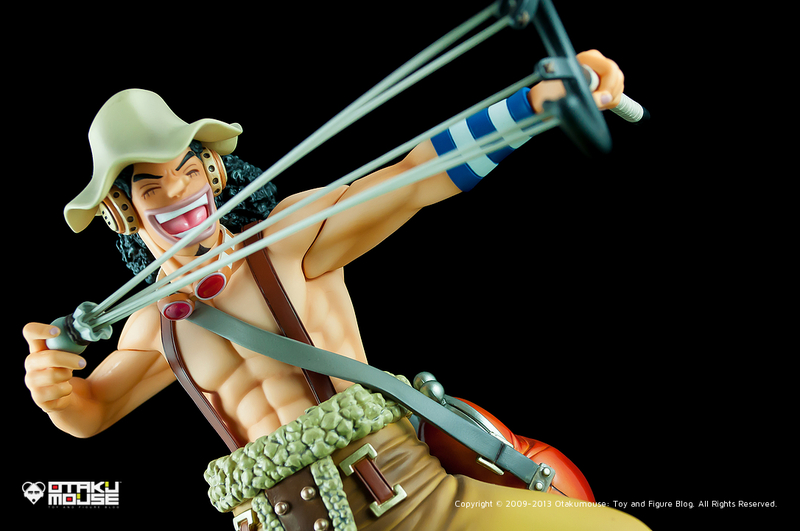 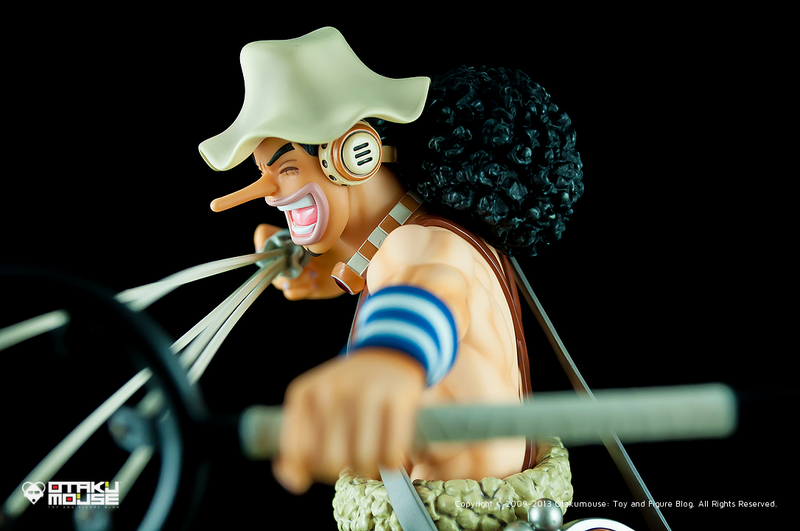 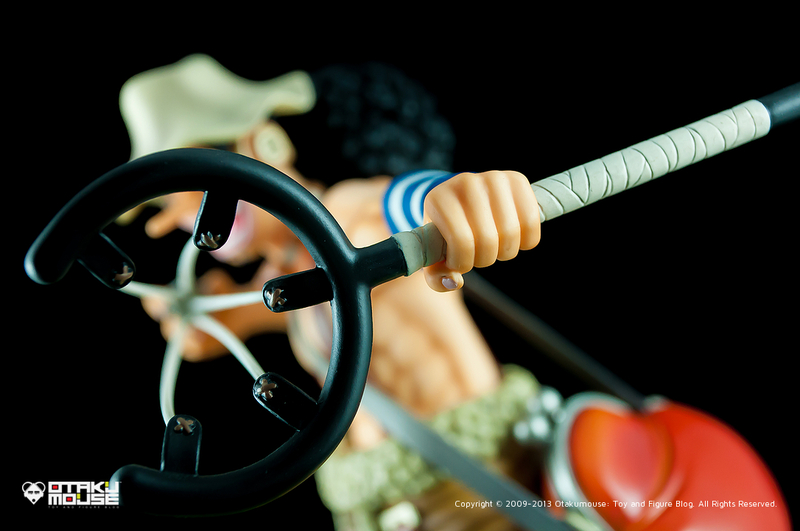 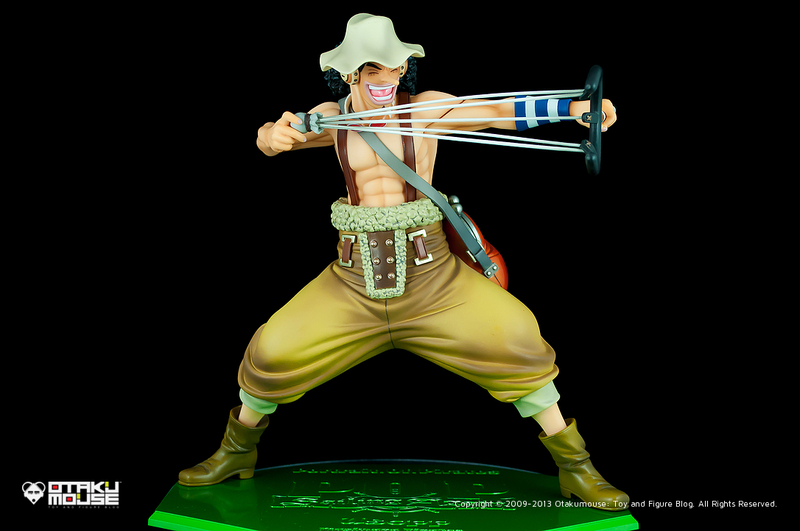 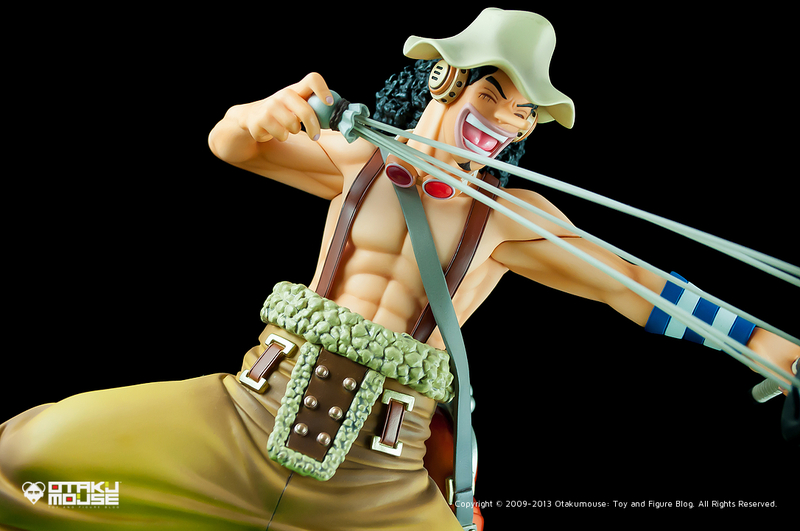 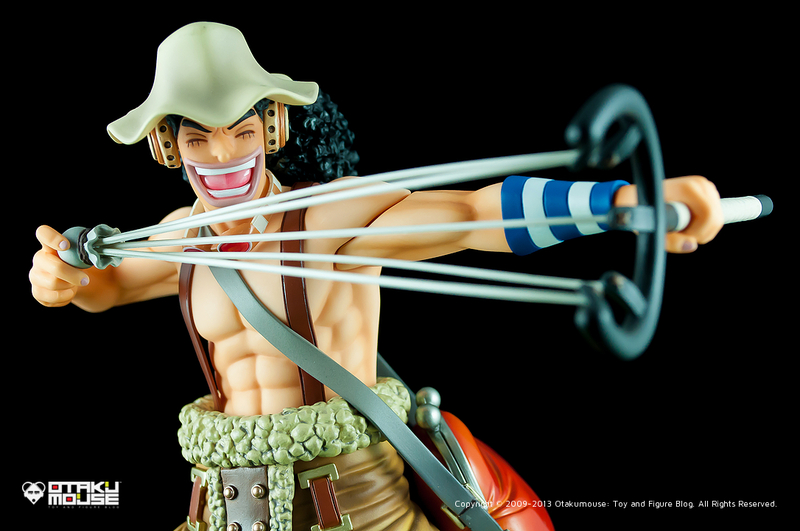 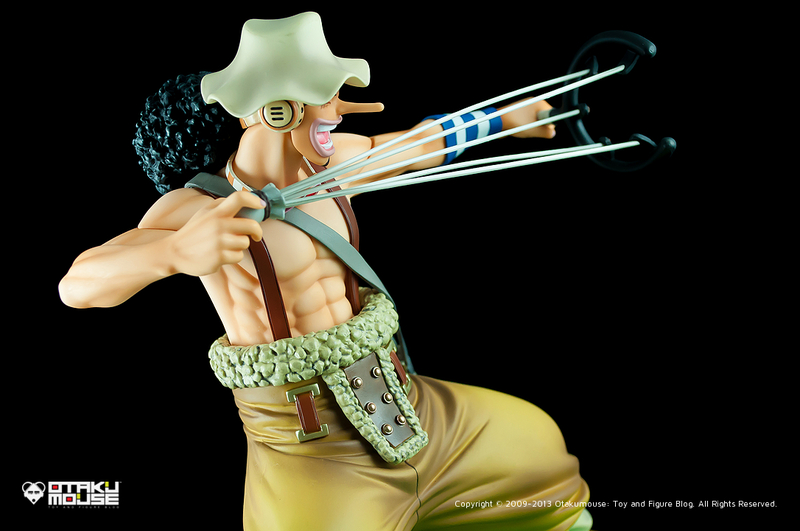 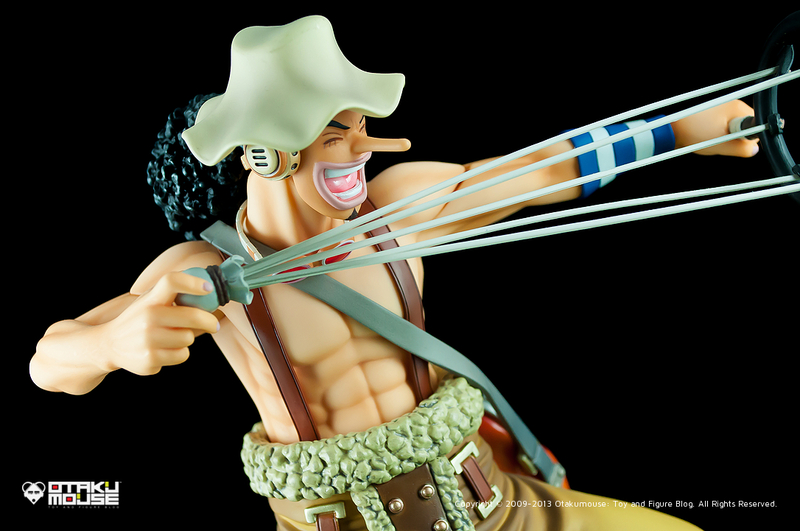 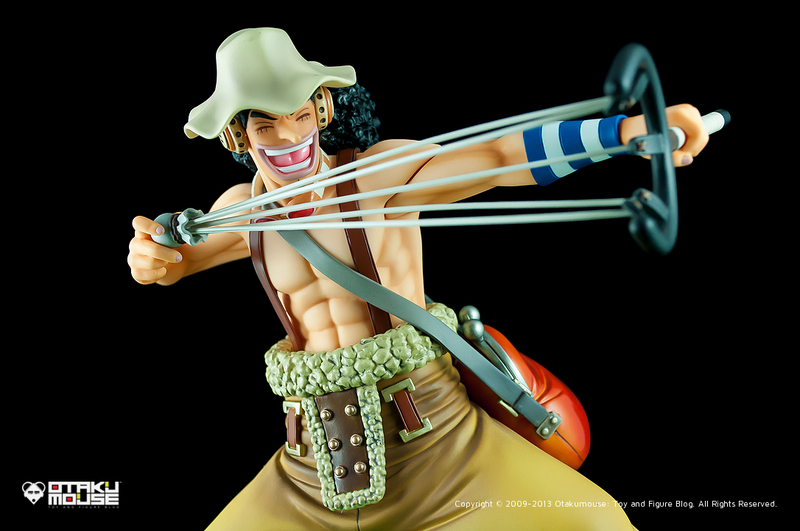 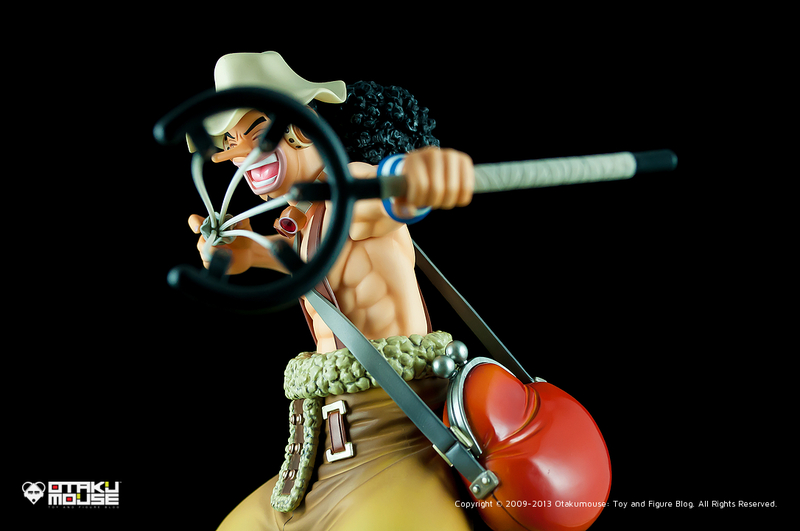 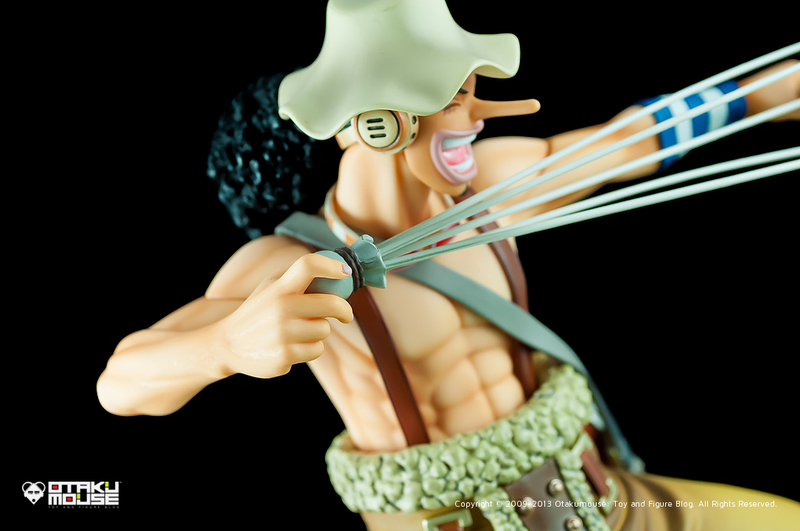 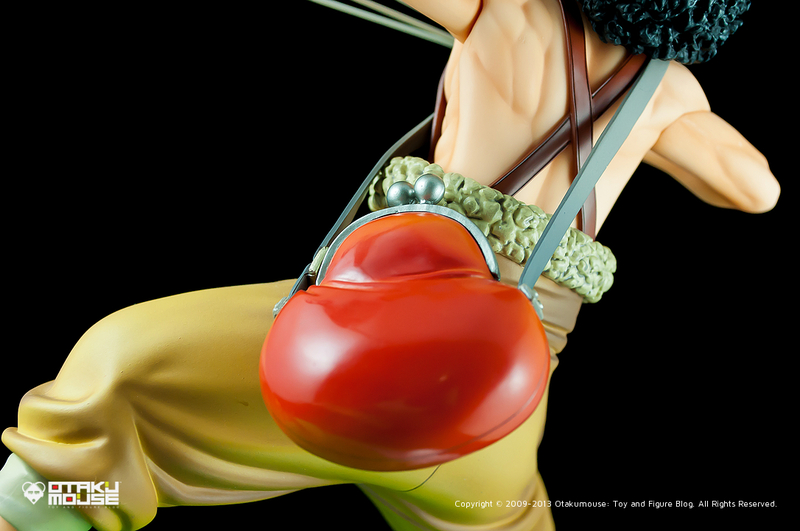 In this photo review, we are going to look at the 1/8th scale figure rendition of Usopp from the long running anime series, One Piece (ワンピース). 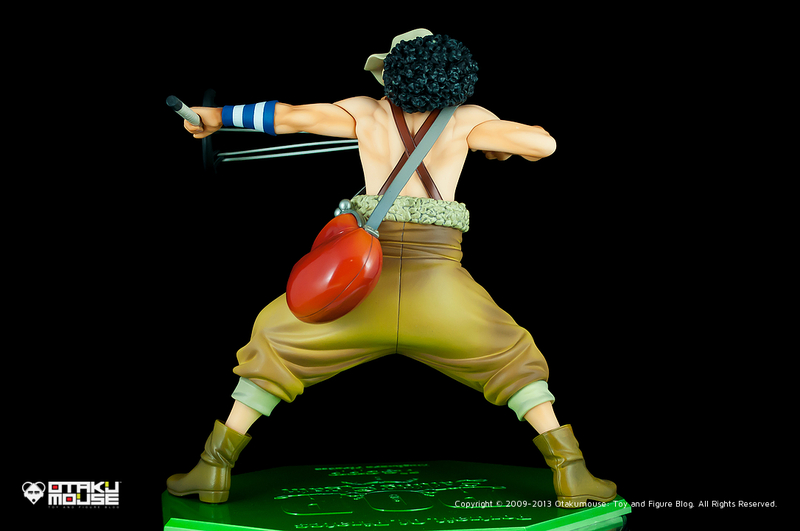 Originally released by Megahouse late last year (September 2012), this figure is a part of their Portrait of Pirates (P.O.P.) 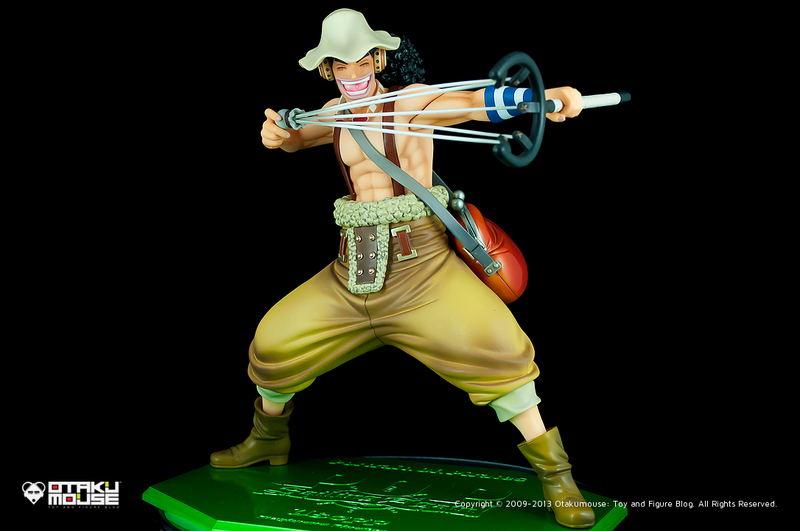 “Sailing Again” figure line which is strongly based on the “time skip” part of the anime series. 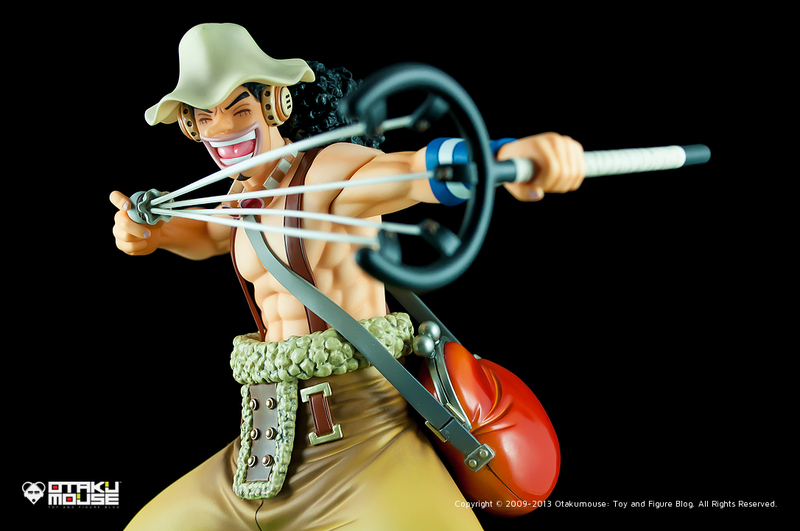 Been a fan of the One Piece “brand” for quite sometime now specially when it comes to the series’ character designs. 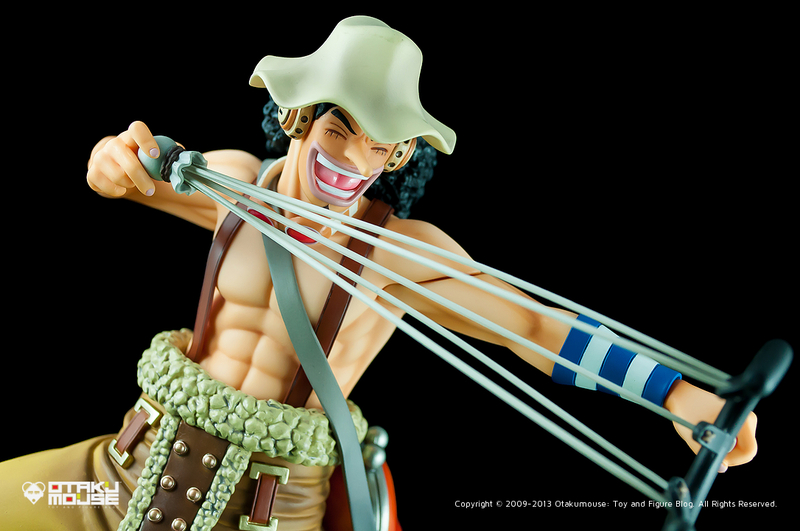 I mostly know all the “core” characters but I’m really not familiar when it comes to series’ current storyline. 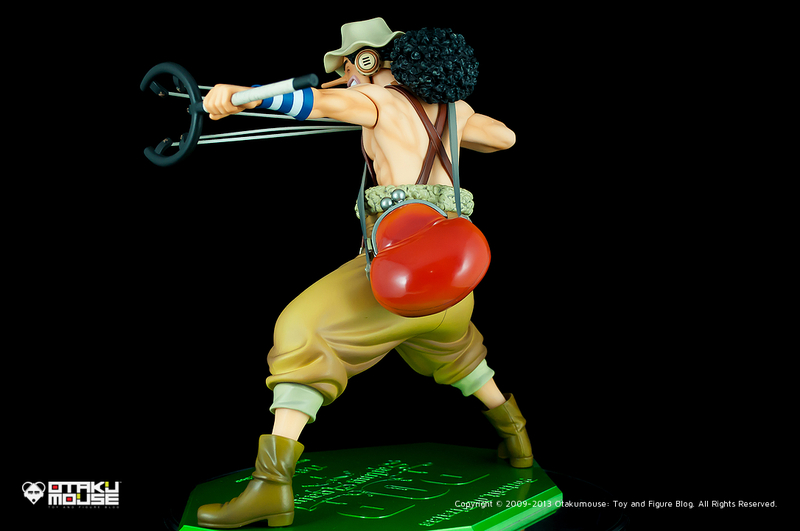 I was actually surprised with this Usopp figure at first because I didn’t know that he will get so bulky and muscular in the series (so outdated…). 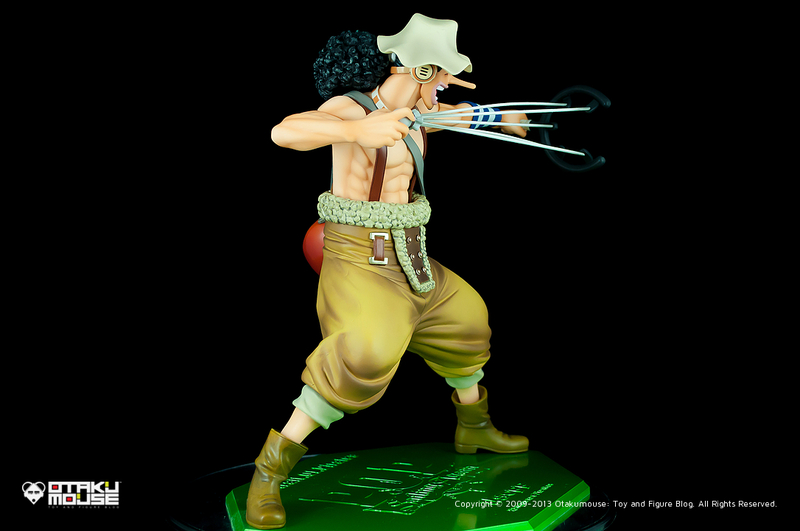 This figure, like the other previously released “Sailing Again” characters includes a bunch of optional parts. 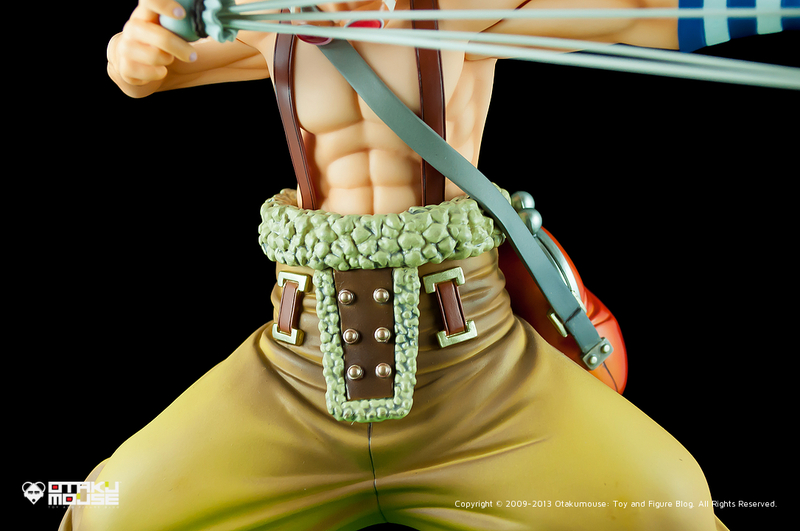 You can basically customize the figure to your liking and change it later on if ever you get tired of the figure’s current look. 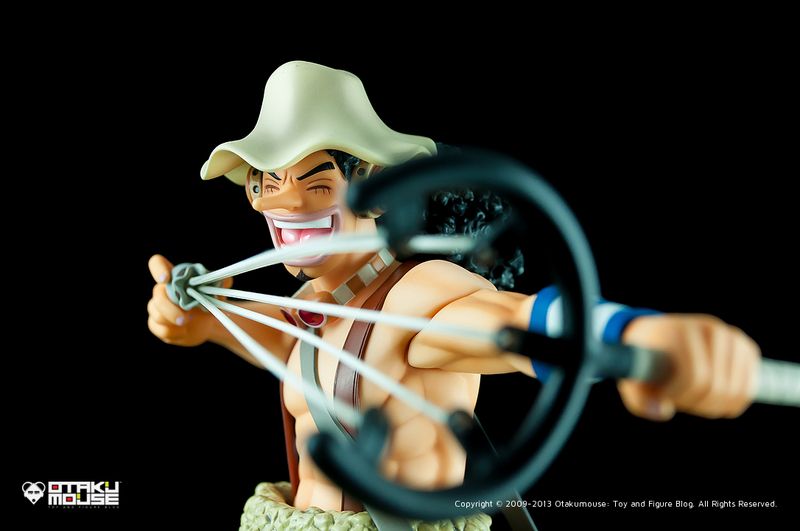 Used his “happy” expression (optional face part) in this photo review because there’s something to it that I really like. 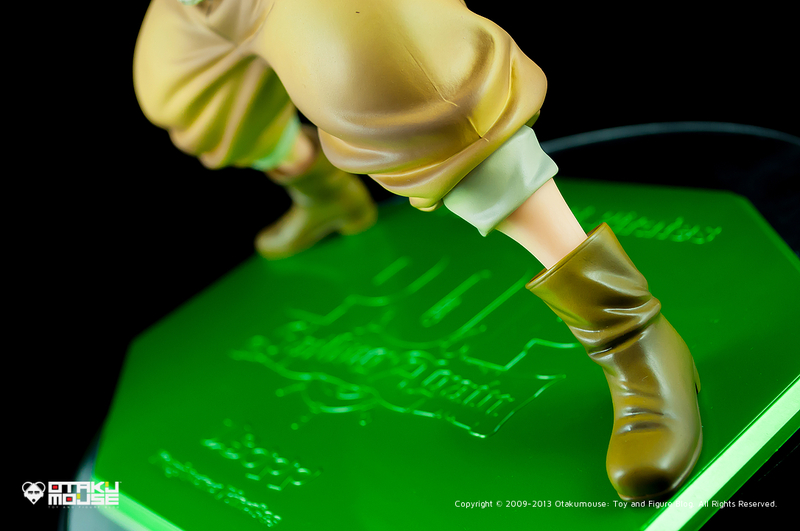 Not really sure if he will get a re-release treatment though.